High Quality Dodge factory part. Never worry about your belt again. 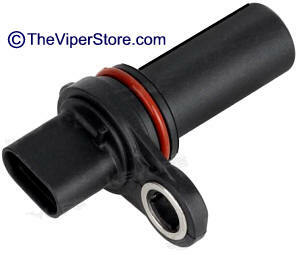 High Quality Dodge factory OEM part. Choose your year group. This is the exact correct part. 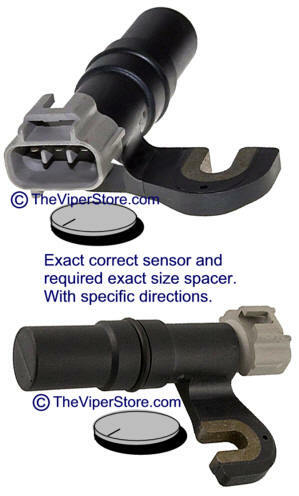 Comes with CAM shaft Sensor for 1996-2002 Viper 8.0L engine, required spacer and specific directions. Having the required correct size space is critical as without it your engine can strike the cam and damaged the engine and destroy the cam sensor. Direct Replacement for factory original from the original manufacturer. This is the exact correct part shown from two different angles. NOTE: 2004-2006 Model Crankshaft there is a $500.00 deposit added to the price. 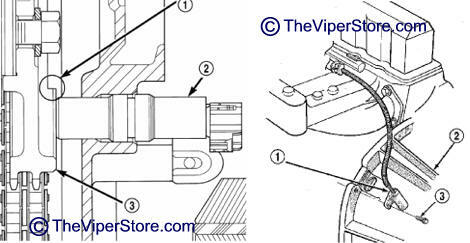 This is refunded once we receive the original factory Crankshaft back.